Dr. Faranda has 36 years teaching, curriculum development, special education assessment and educational administrative experience. 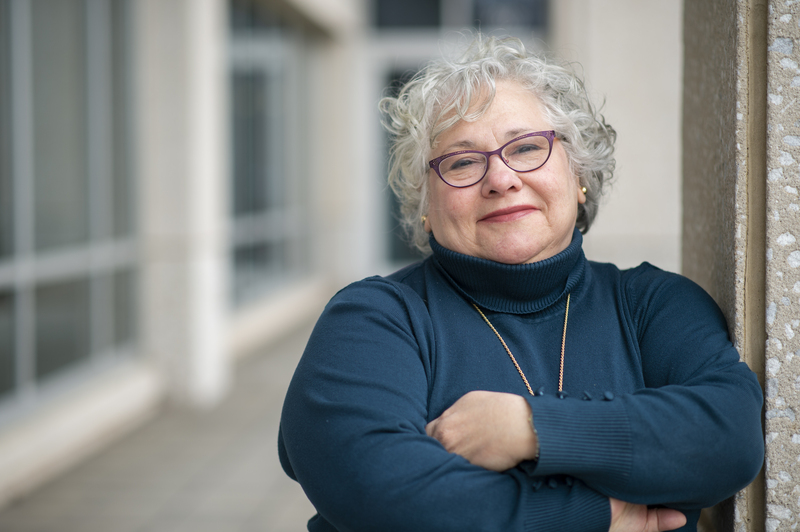 After 20 years at Penn State University, Berks Lehigh Valley College as Associate Professor of English, she served as the School Administrator, High School Administrator and Director of Educational Support Services at an independent private school. She is a board certified educational advocate. Her writing life focused on publishing literary criticism and poetry, but her secret vice is reading mysteries.